It wasn’t that long ago that DJI wowed us with its first collapsable, ultra-portable but high-end Mavic Pro drone. For the first time, very high end technology was available in a product that cost less than £1000/$1500. 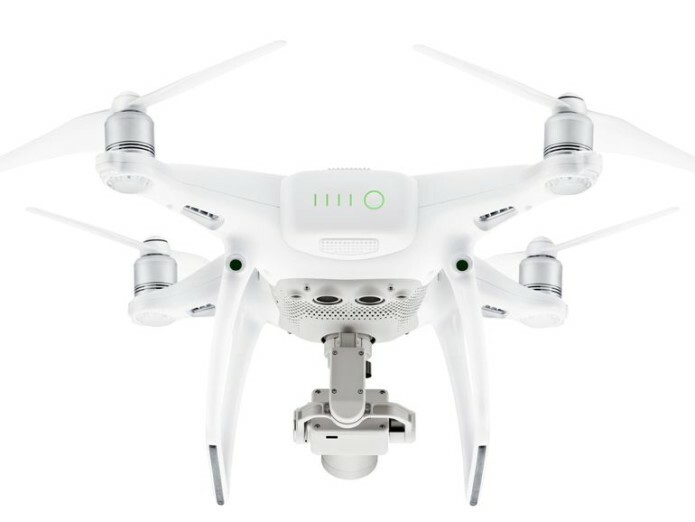 It could have spelled the end for the more expensive Phantom 4 lineup, at least, until the company announced the Phantom 4 Pro. While it may look the same as the older model, the Phantom 4 Pro has been equipped with technology that outsmarts its predecessor and the Mavic. It’s got a beefier battery, much better camera and obstacle avoidance from all sides. In the looks department, there’s very little different about the Phantom 4 Pro, when compared to the original Phantom 4. It’s a big, white plastic quad-copter that rests on some sturdy-looking legs.